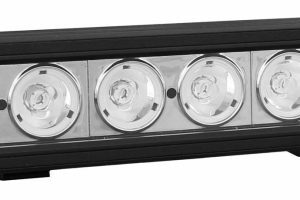 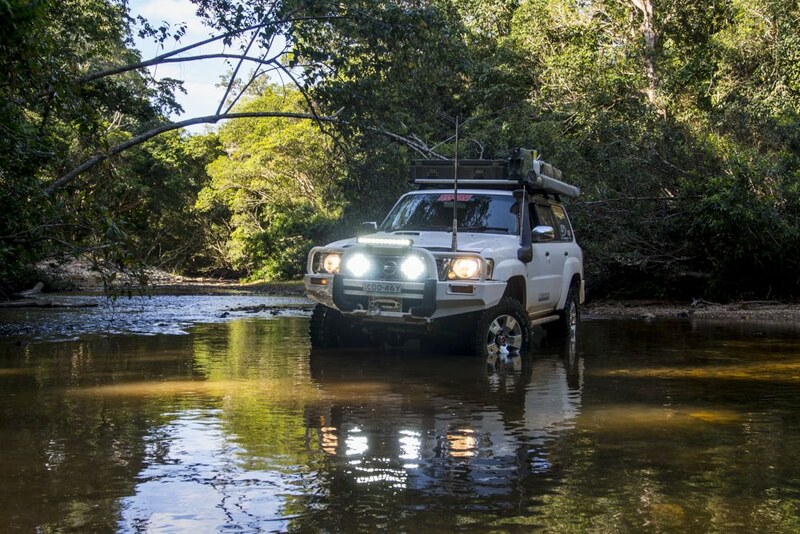 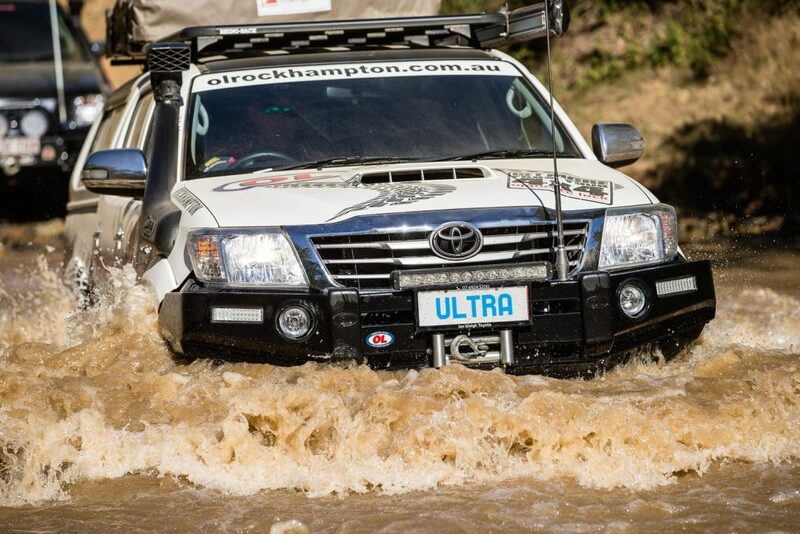 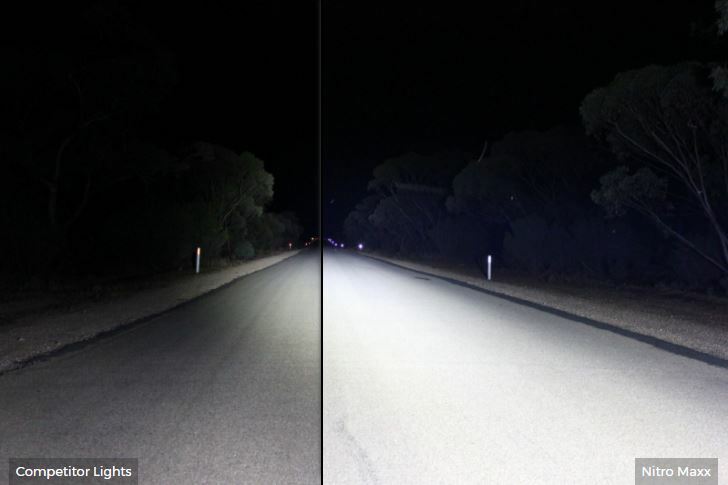 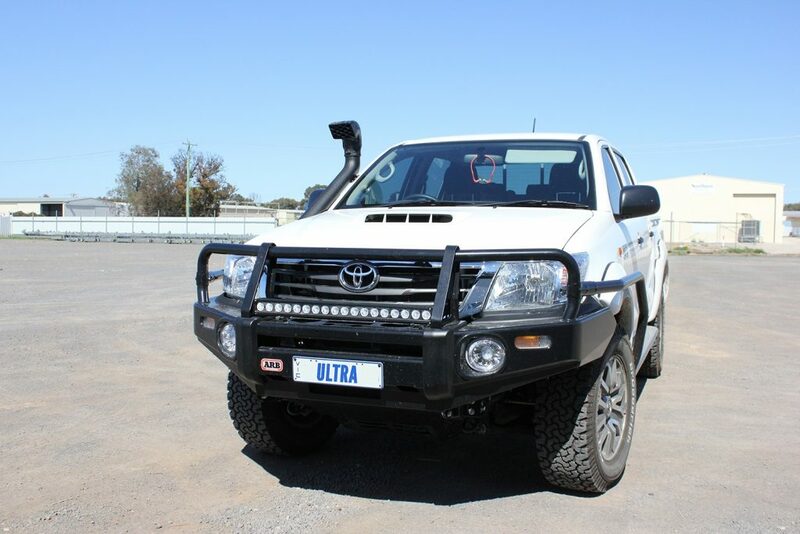 The Tornado Maxx series of light bars have been designed and manufactured in Australia to guarantee high performance in a tough environment. 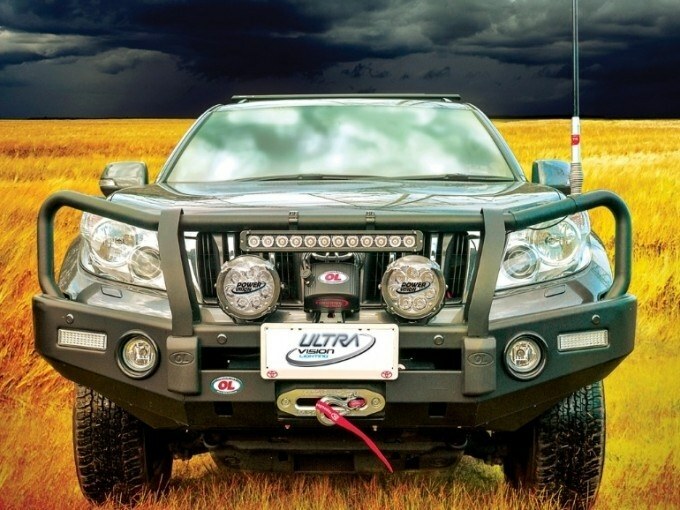 The 5-year warranty ensures total peace of mind. 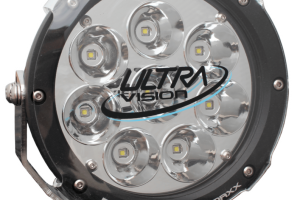 Equipped with Cree LED’s and the proven Reflex optic Tornado Maxx bars deliver exceptional output for their size. 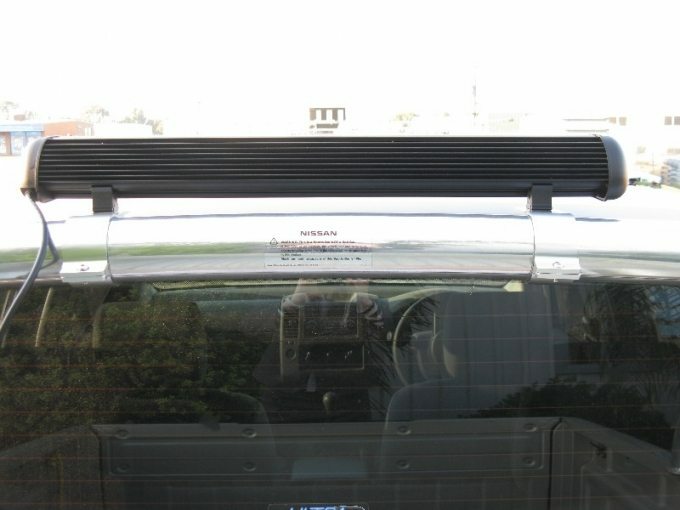 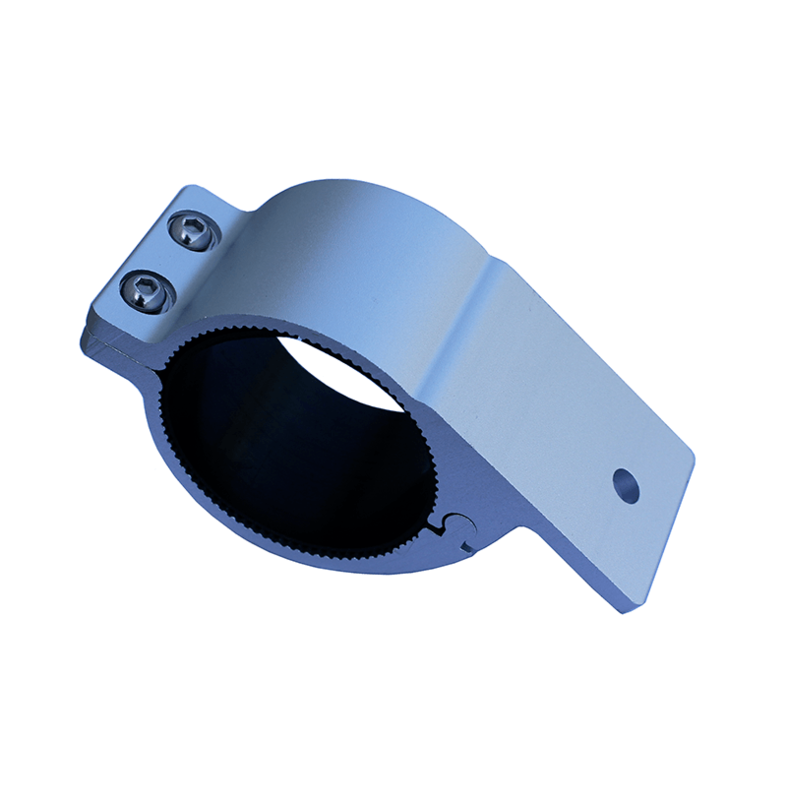 To facilitate easy fitment all Tornado’s have side and base mount brackets included. 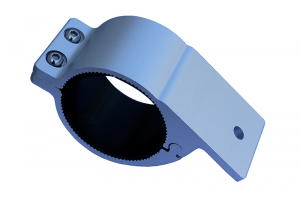 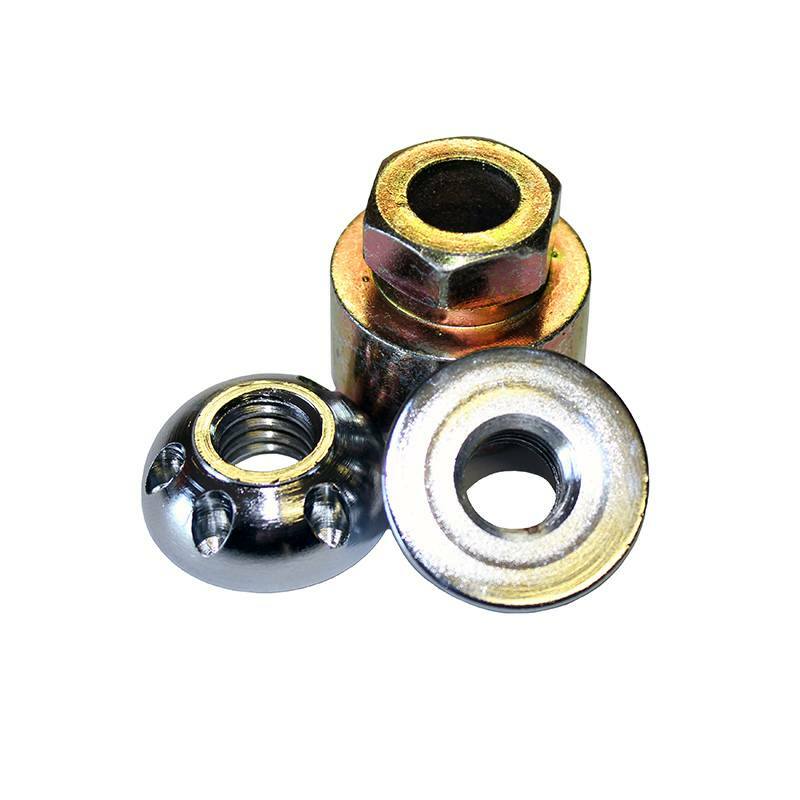 With a range of 6 options, there will be a bar to suit any application. 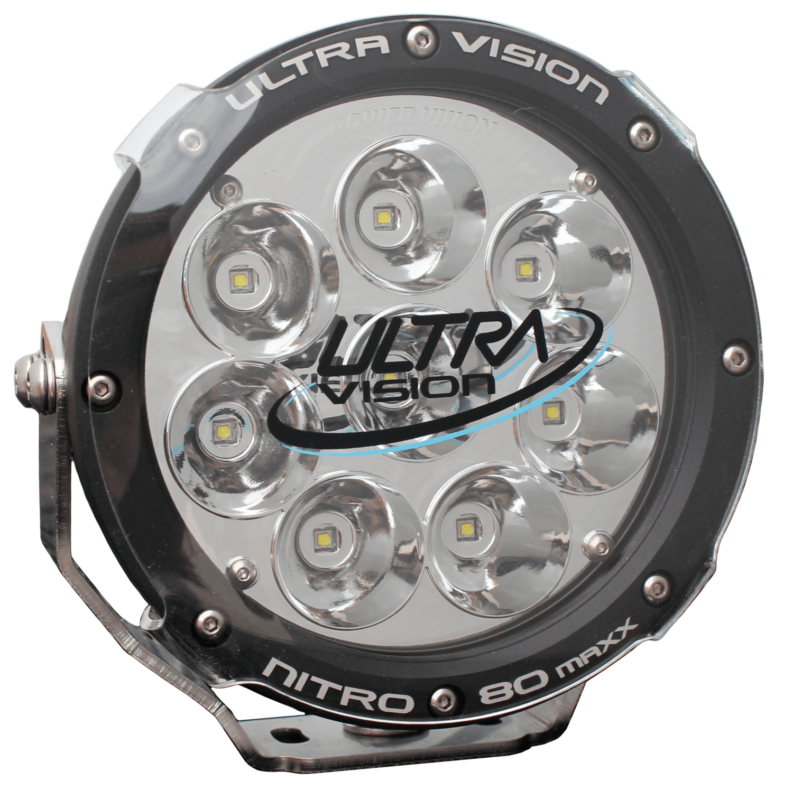 The Nitro 80 Maxx is an excellent all-rounder, giving a balance of width and distance. 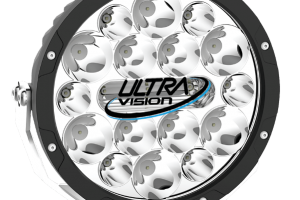 Equipped with Cree LED’s and the proven Reflex optic, the 80W Maxx delivers exceptional output for its size. 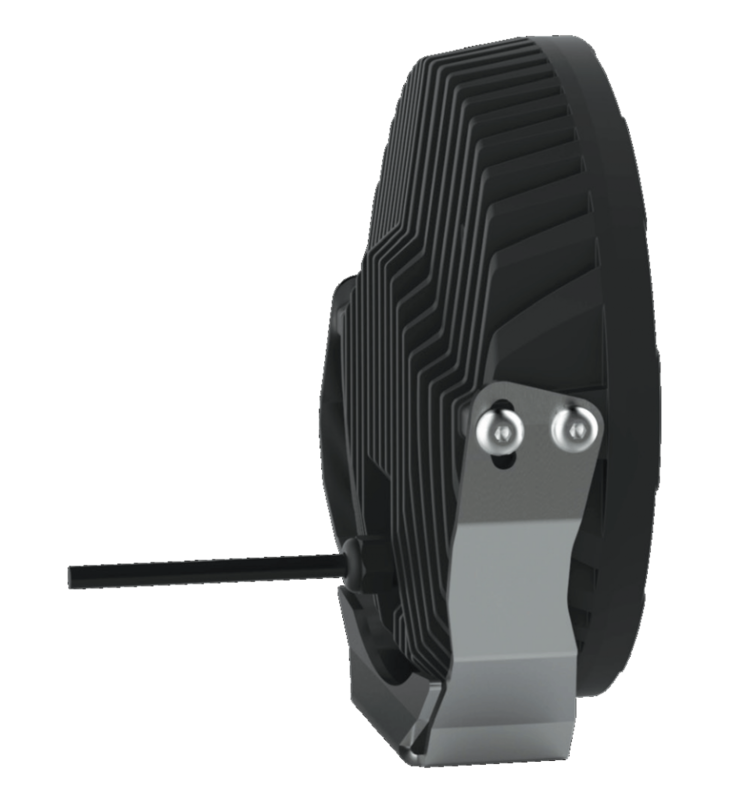 The proven housing design and 4mm stainless steel bracket ensure that wherever you’re going, your Maxx’s will get you home safely. 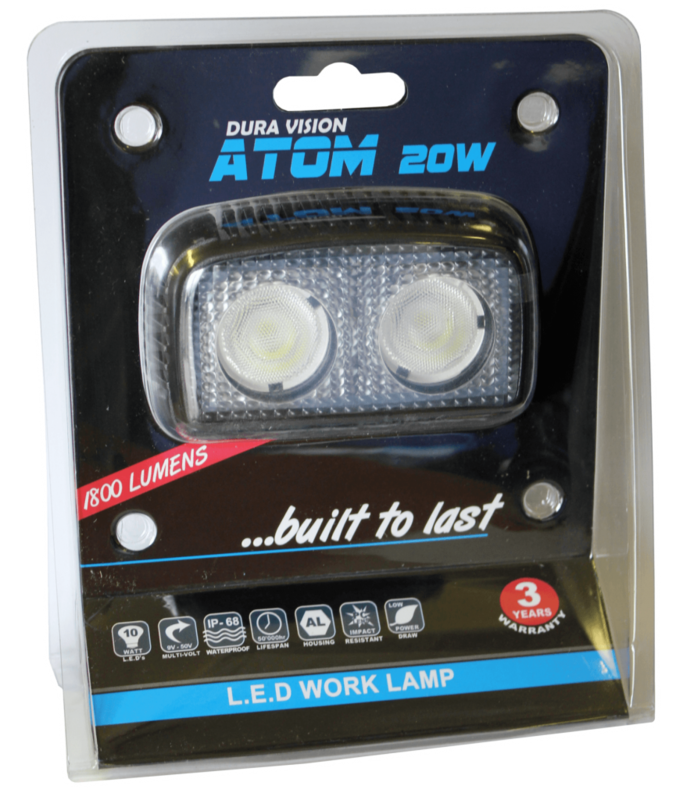 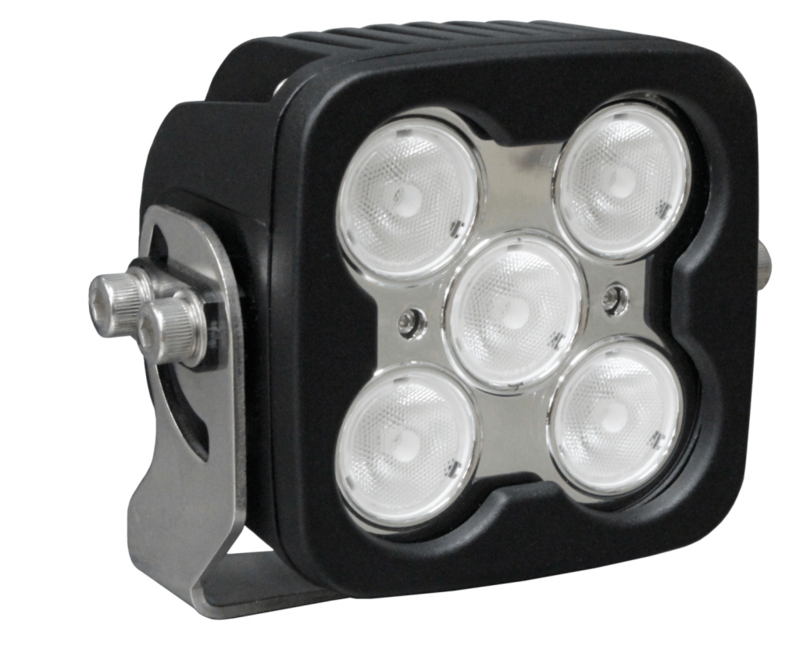 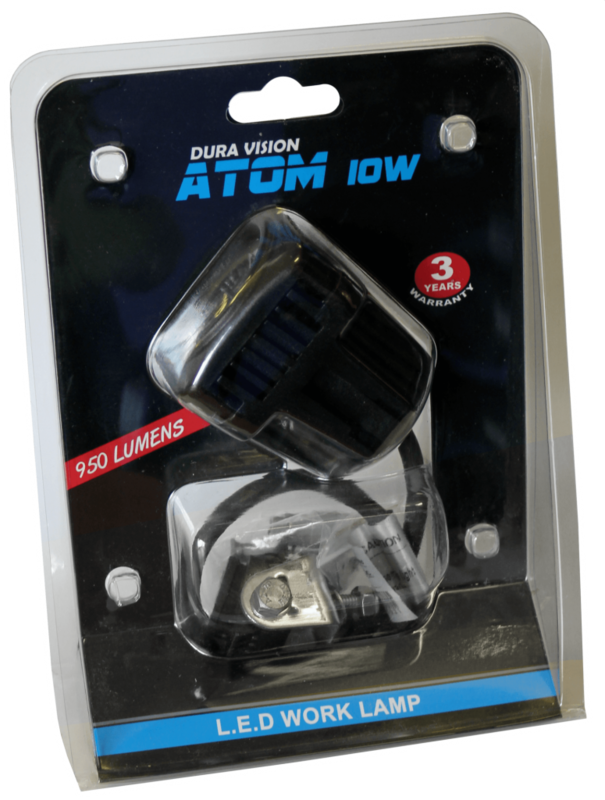 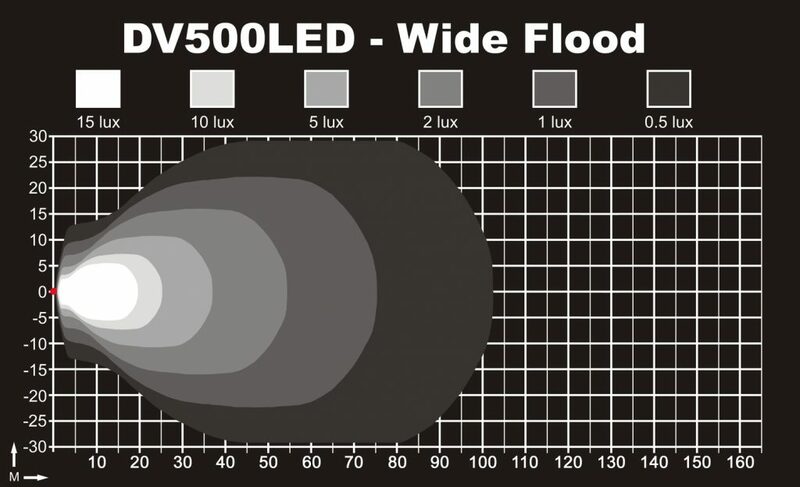 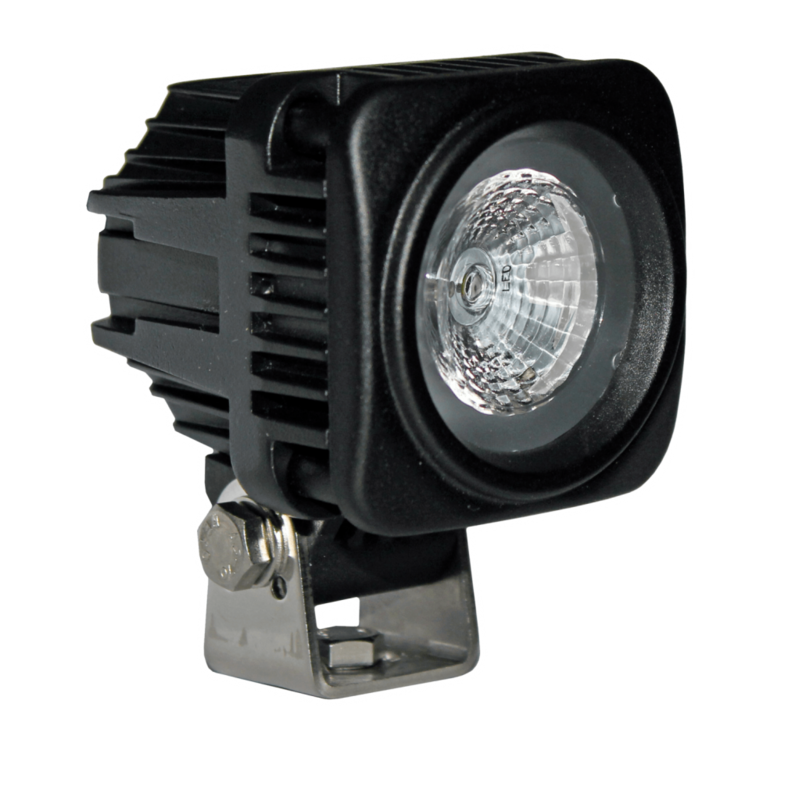 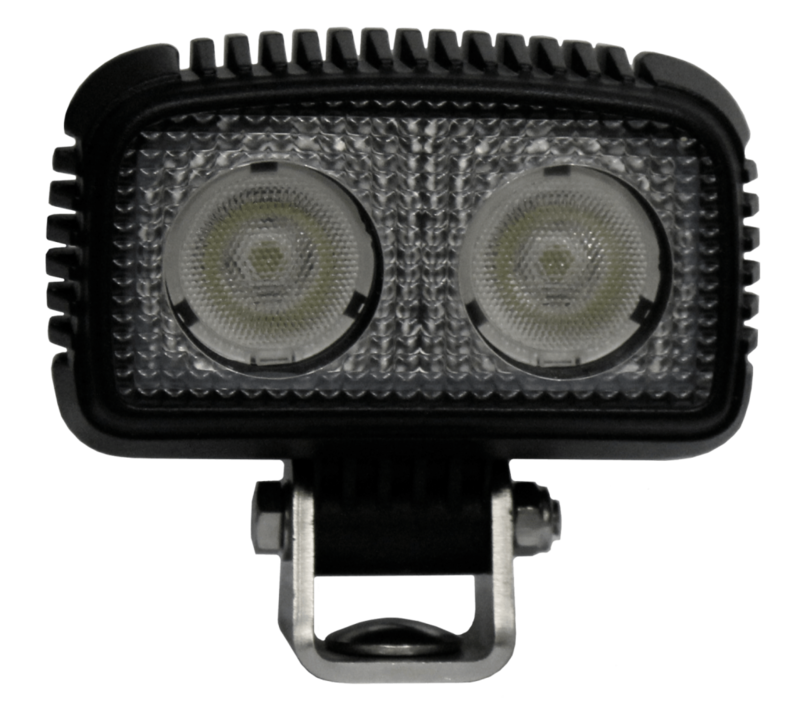 Engineered & Built in Australia the 80W NITRO LED driving lamp utilises 8 x 10W Cree USA Hi-output LEDs producing over 8230 raw lumens per Lamp. 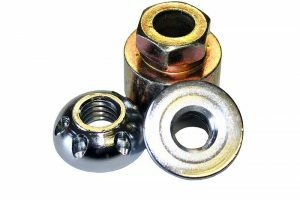 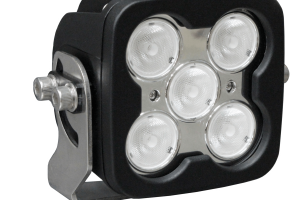 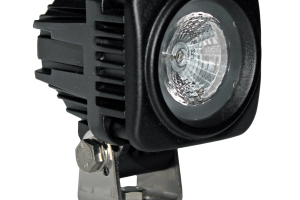 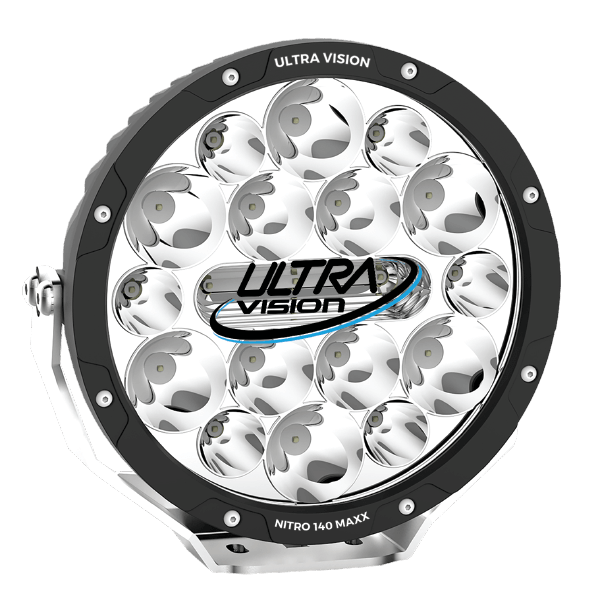 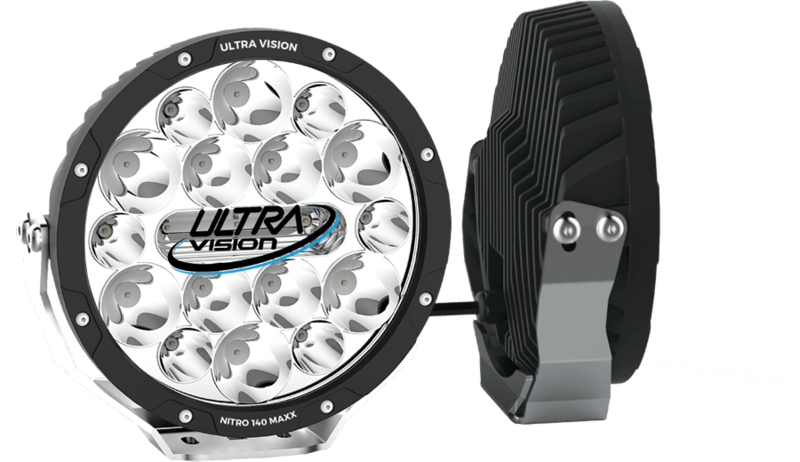 All Nitro lights come complete with easy adjust mounting bracket, clear lens covers, wiring harness and anti-theft nuts. 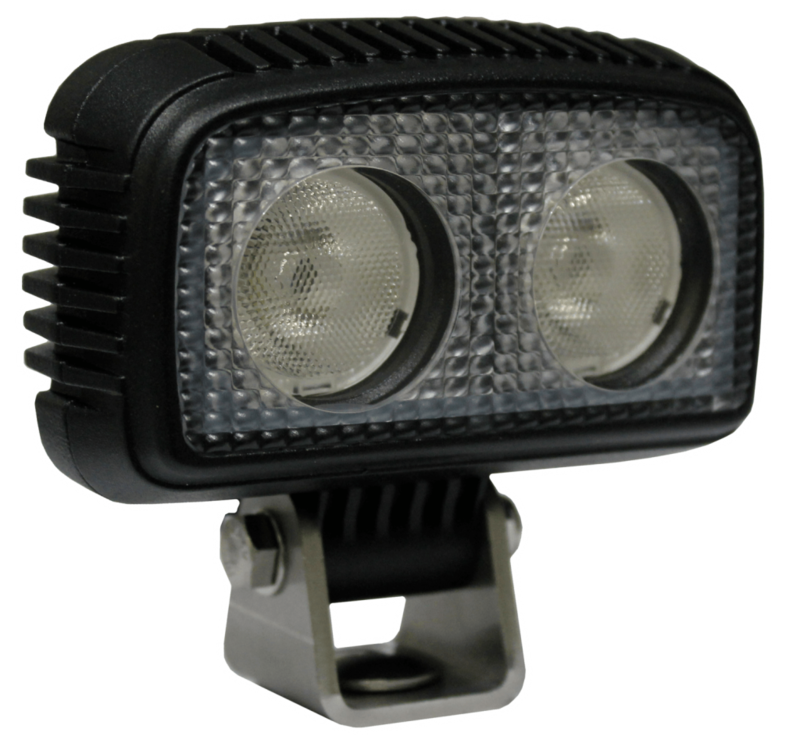 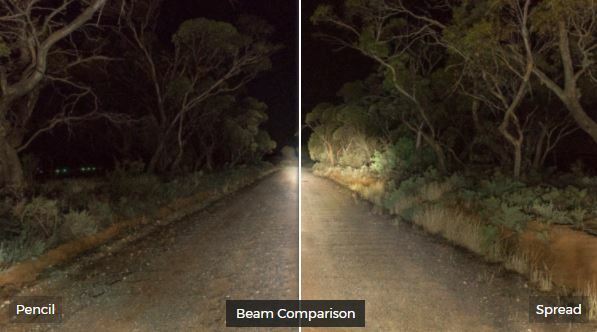 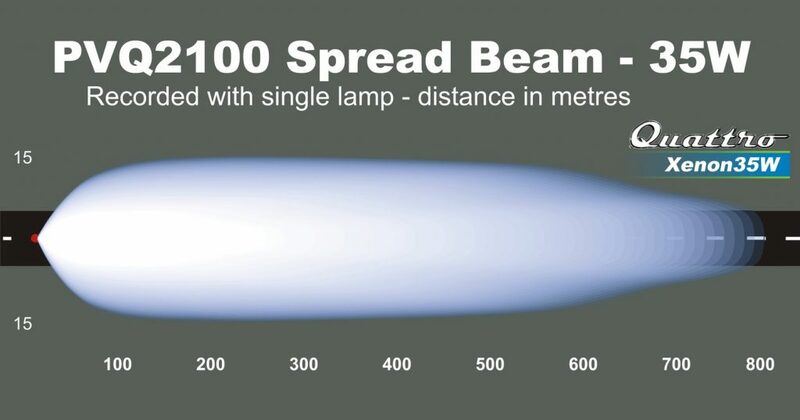 Numerous factors combine together to make a good driving light. 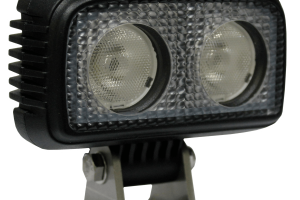 Needless to say, to make an exceptional driving light, all these factors have to be… exceptional. 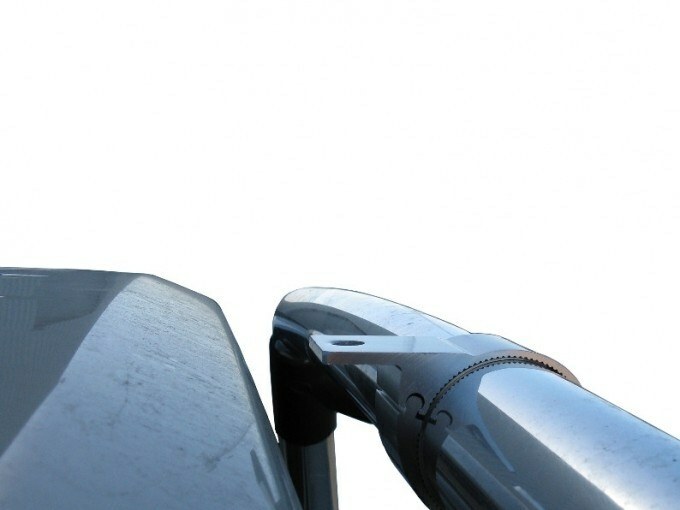 The Nitro 140maxx has done just this!